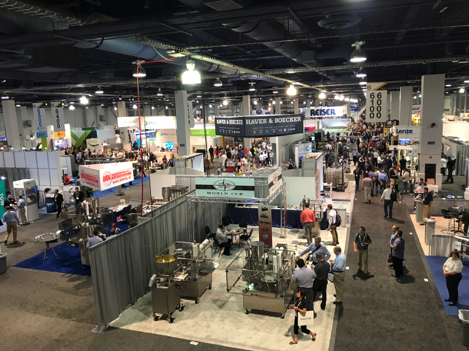 GreenDoer Advanced Materials Co, Ltd. had its debut in the largestPackaging Trade Show in North America — PACK EXPO in Las Vegas. GreenDoer CEOSpeed Liu leaded the Marketing Team attend the show. 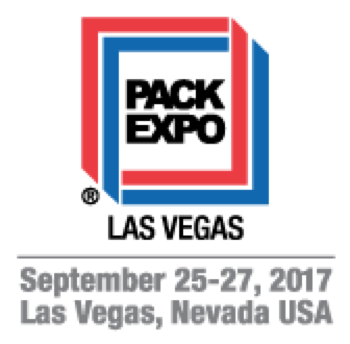 The PACK EXPO was taking place in Las Vegas from September 25th-27th, 2017. It attracts 2,000+ exhibiting companies and 29,500+ attendees from all over the world. 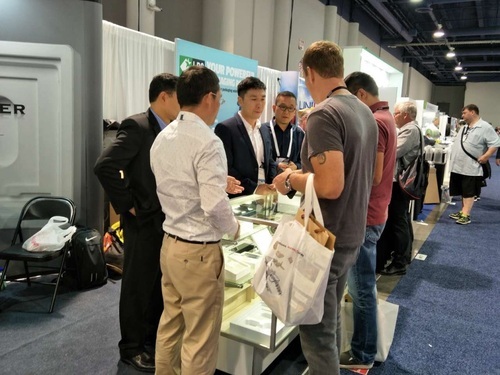 Our GreenDoer Bamboo fiber pulp technology attracts a lot ofattentions in this show. Our technology is a great environmental-friendly product to replace the traditional packaging material. We design and manufacture tree-free and compostable packaging for electronics,food and consumer packaging industries. Our renewable bamboo fiber packaging productis Cradle-to-Cradle CertifiedTMand is leading the way towards a circular “green” economy. Our intent is toreduce reliance on forested and petroleum based raw materials. When the attendees walked to us, they were surprisedat our beautiful products with a “Wow” or “Amazing!” comments and all the interested clients wanted us to send samples to them. Cause they want to show the products to more people to let them care about the environment. It is not just about the business, but we are happy to know people have the environmentalfriendly mind as us. We care about our planet.